You are here: Home / Family Life / Cheese Board Ideas for Delicious Entertaining Made Easy! Cheese Board Ideas for Delicious Entertaining Made Easy! These cheese board ideas have been sponsored by Stella Cheese but the content and opinions expressed here are my own. Everyone has different traditions regarding the holidays. For some people, black Friday shopping is a ton of fun. Others enjoy caroling or Elf on the Shelf. For me, the things that make holidays most memorable are food and family. We just spent a week with out of town guests that we haven’t seen in two years. Our week was full of fun times and LOTS of food! Since I have a serious cheese addiction, I will tell you right now that my grocery cart always contains a few varieties of cheese to nibble on throughout the week. Putting together a simple cheese board is a great way to provide snacks for your guests without spending a ton of time in the kitchen. If you need a few cheese board ideas to get started, here are a few tips that might help you assemble one. Most cheese can be sorted into 4 different categories, including aged, soft, firm, or blue. For a cheese board that will really wow your guests, choose varieties from each category. 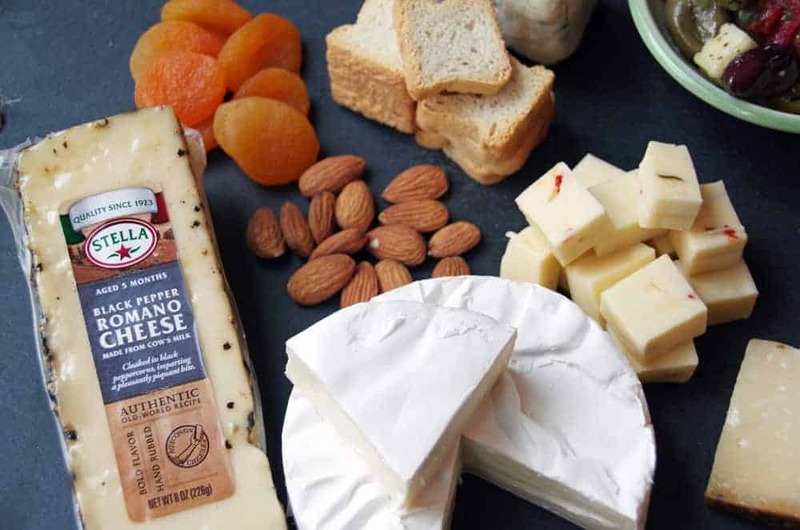 You can also vary the flavor profile of your cheese board by including sheep, goat, and cows milk based cheeses. This will ensure that there is a nice range of flavors. Also, make sure you include one fairly common cheese for people who aren’t too adventurous. An assortment of bread: Include things like slices of baguette, assorted varieties of crackers, or bread sticks. Jarred condiments: There are a number of simple jarred condiments that go great with cheese. You could try honey, jam, or chutney. Marinated Vegetables: Artichoke hearts, sundried tomatoes, or roasted red peppers are easy to serve and require absolutely no additional work on your part. Include sweet and salty elements: Salty nuts and sweet dried fruit offer a nice balance of flavors for your cheese board. You could also include things like olives, salami or candied nuts. The presentation can make or break your cheese board! Invest in an attractive board or, even better, a marble or slate tray. Make sure you offer a separate, small knife for each cheese and label each one so guests know what they are eating. If you are offering particularly strong smelling cheese, try to set those on a separate tray to avoid having all of your other cheeses absorbing the flavor! Don’t think you need to go to a specialty cheese shop to find a collection of great tasting cheeses. Most decent sized grocery stores offer a nice selection of cheese right near the deli. That means I can plan my cheese board ideas while I plan my weekly grocery shopping list and save myself an extra trip. 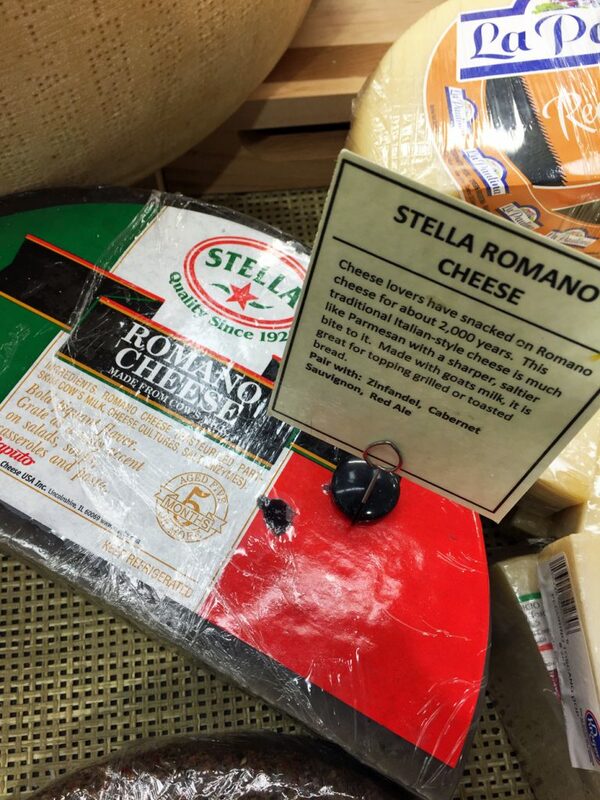 You can purchase Stella Cheese for your upcoming holiday parties at many local grocery stores as well as Walmart. 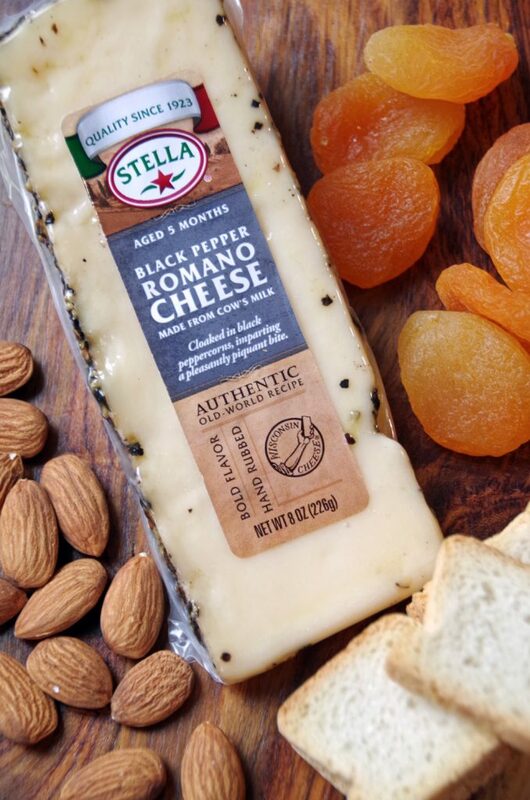 Want to learn more about Stella Cheese? Check out their cheese board tips for more inspiration! 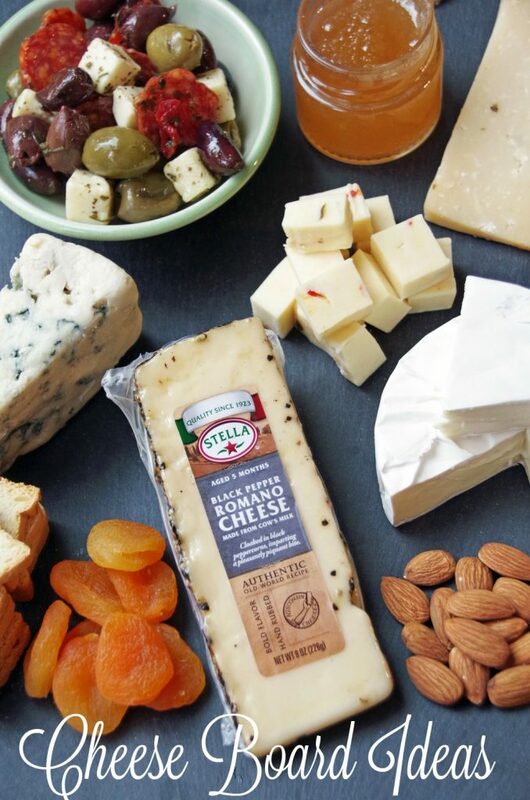 Want To Win A Trip To Napa Valley With Stella Cheese? Stella Cheese is offering you the chance to win a $5,000 trip to Napa Valley, CA wine country! Oh yum! That all sounds absolutely delicious!